Wondering why we are here is fundamental to the human condition. 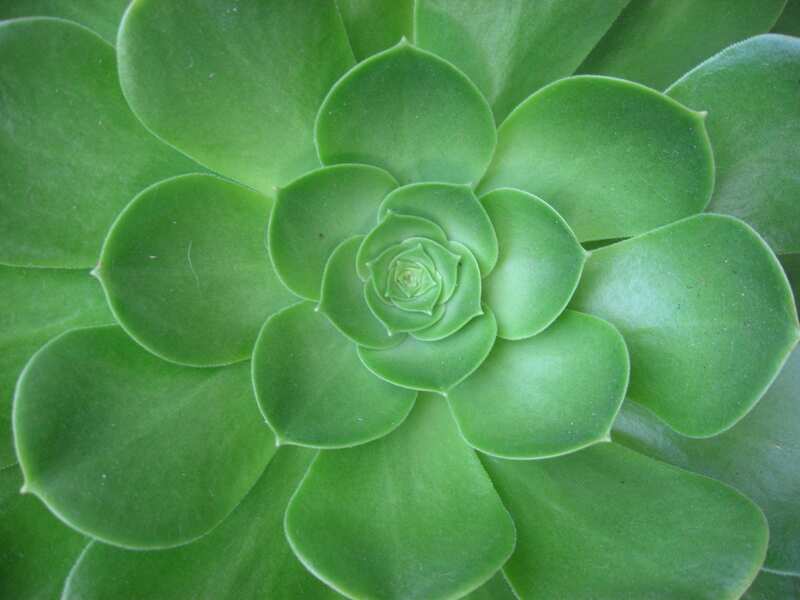 It’s a profound moment when we start to catch a glimpse of just what our purpose might be. This discovery is the starting point of living an intentional life aligned to your purpose. Many authors wiser than we are have written extensively on the notion of personal purpose and living a purposeful life. There’s a lot to be said – more than we will attempt to cover here. But there are a few points we would like to make. 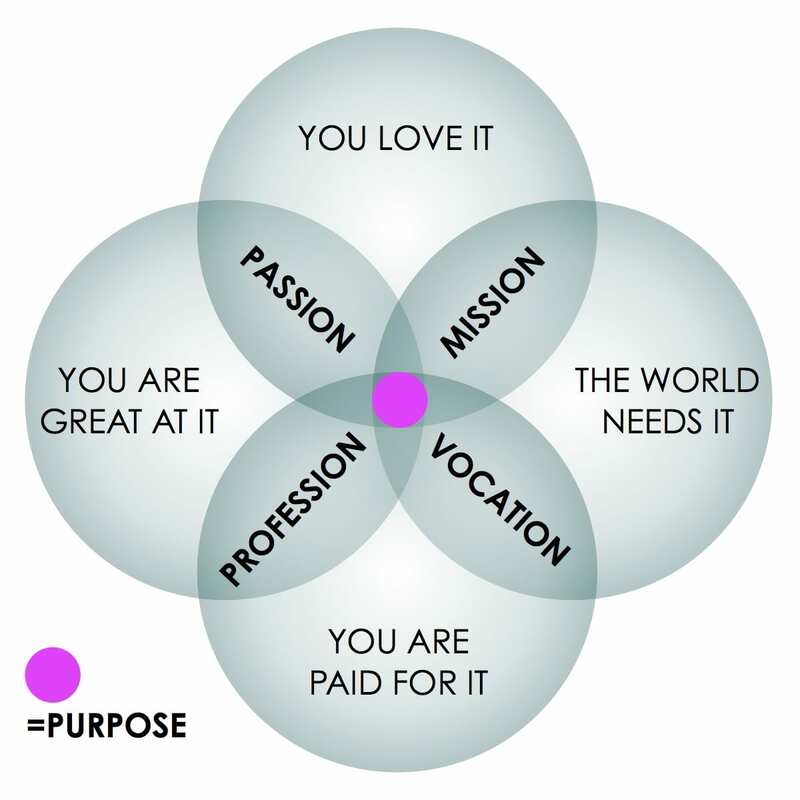 As a sales professional your sense of individual purpose is central to your success and effectiveness. If you don’t have an understanding of your own purpose, you need to take the time to identify and define it for yourself. Understanding your purpose is not just a process of discovery and recognition; it’s also a process of declaration and decision. We like this simple diagram that illustrates how the different spheres of your existence overlap and intersect. 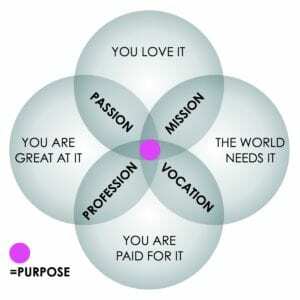 In this perspective your purpose is found at the intersection of your passion, mission, profession and vocation. What kind of difference do you want to make? This is a question you should ask both personally and professionally – because you can make a difference as a sales professional.